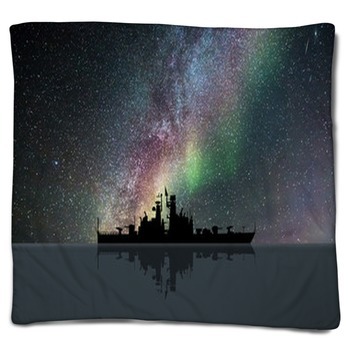 When people think of military themed blankets, most often the first image that comes to mind is the image of patriotic duty and those that fulfill it through serving in our Armed Forces. 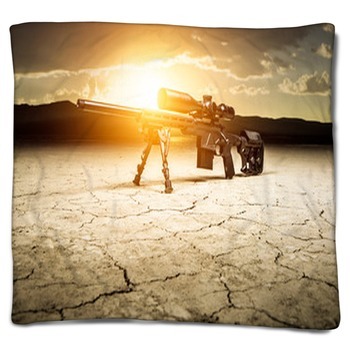 Whether your custom blanket means camouflage patterns or photos of soldiers, it can be created from one of the hundreds of military themed designs available in our many galleries. 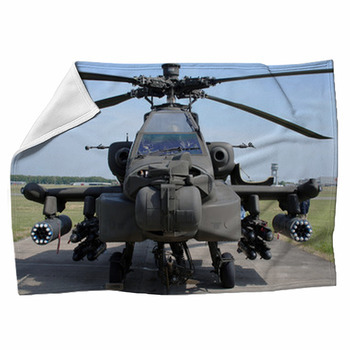 Our unique blankets capture photo realistic equipment from tanks to helicopters to cool air force jets! 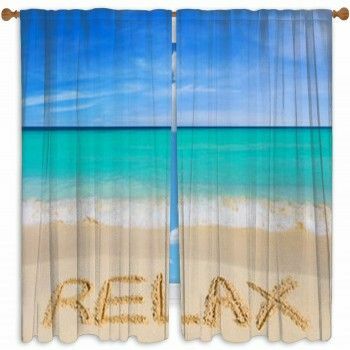 With many blanket options available in many sizes the options are almost as limitless as the number of our military designs available. 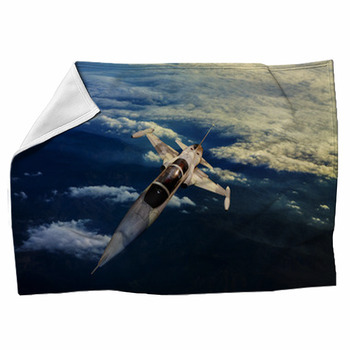 A fighter jet climbing for the skies on a Furry Fleece Blanket can make a great addition to any teen bedroom. 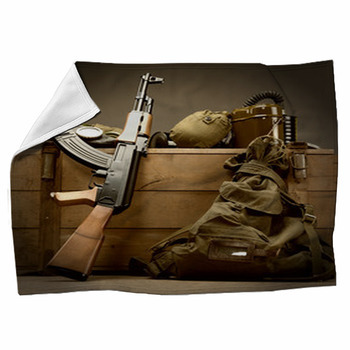 While a high quality Vision Blanket featuring a mighty tank riding across the rolling plains is a sure fire way to spruce up a living room. 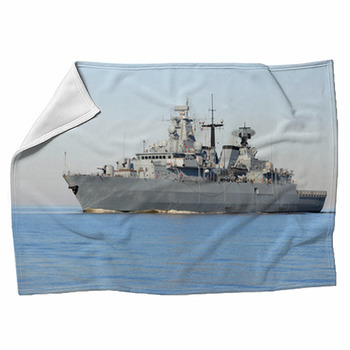 Military style fleece blankets are also a great way to redo a bed at lower cost than a full size duvet or comforter or simply making a quick and easy seasonal change in one of a kind style.